It’s great to see this fabulous, uplifting, be-yourself show still smashing it in the West End. 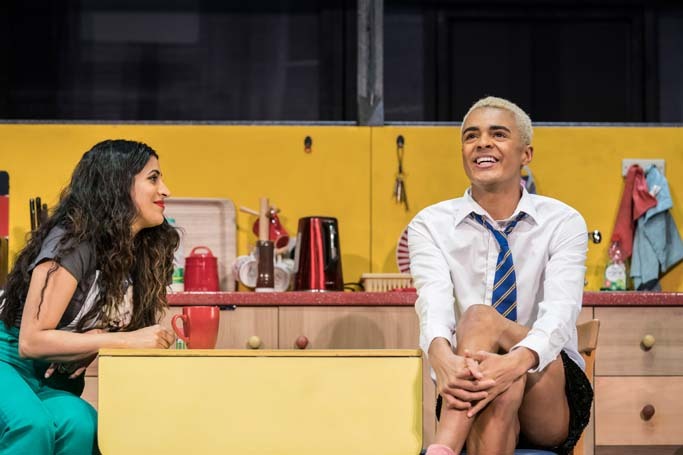 Eighteen months after it opened at the Apollo and two years after it premiered in Sheffield, Layton Williams succeeds John McCrea in the role of the 16-year-old wannabe drag queen Jamie. Billy Elliot alumnus Williams has a twinkling quality that sets him apart as Jamie. Every kick and stretch is that bit higher, every sassy line just that little bit extra. He could do with reining it in a bit, as some of the lyrics get lost. And, at the moment, there’s a very slight sense that he’s performing more to the audience than to the other characters, creating hairline cracks in the fourth wall, which are distracting even for a show all about performance. But all this is easily forgiven: he is just so incredibly entertaining. No opportunity is missed for a very high kick or the splits. 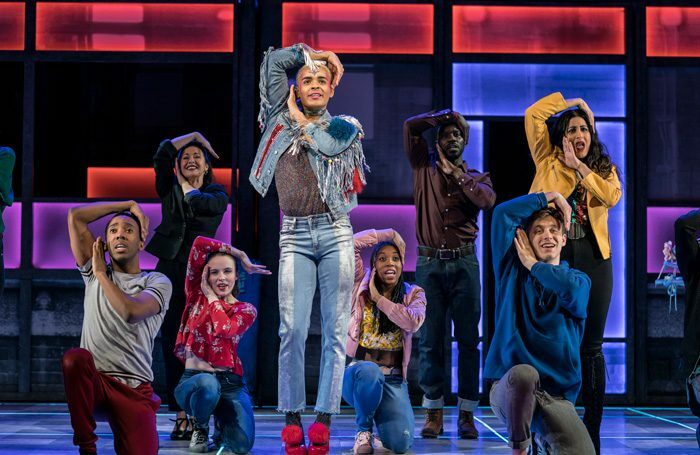 His dancing really is spectacular and he showcases the amazing shapes, the boundless energy and the many influences – from breakdance to Madonna – of Kate Prince’s choreography. Williams’ is joined by a whole array of new cast members and together they remind you just how tight, clear and crisp Tom MacRae and Dan Gillespie Sells’ show is. Every element oozes with creative juice: Anna Fleischle’s set turns grey school desks into an illuminated catwalk, brilliantly lit by Lucy Carter. 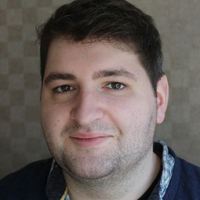 Jonathan Butterell’s direction is incredibly dynamic. 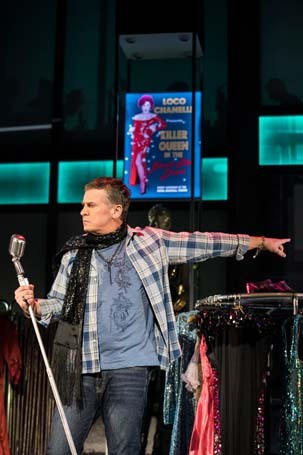 The new cast also features ex-EastEnder Shane Richie as the slightly aged drag queen Loco Chanelle, aka Hugo. Richie is a natural entertainer and he gets to flex those muscles abundantly with every silly gag and innuendo. His voice doesn’t move heaven and earth, but there’s a lot to be said for just giving it some welly – and welly is exactly what we get from Richie. Well, six-inch stilettos actually – in full drag he is quite something to behold. One of several stirring numbers in the show is It Means Beautiful, sung by Jamie’s best friend Pritti. Sabrina Sandhu nails it. 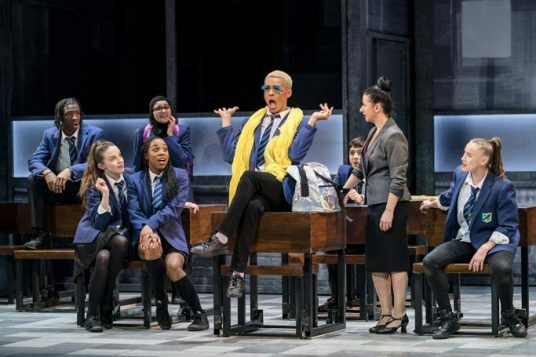 Hayley Tamaddon plays austere teacher Miss Hedge who discourages her students from reaching for the stars and attempts to ground them in reality instead (she suggests Jamie could be a forklift truck driver rather than a drag queen). Miss Hedge blends severity and haplessness, buckling under the pressures of bigoted parents and school regulations, and Tamaddon plays the role deftly, with enough ambiguity to ensure that she’s not an outright villain. Sejal Keshwala is a great fit for the character of Ray, the best friend of Jamie’s mum – fierce and comic. 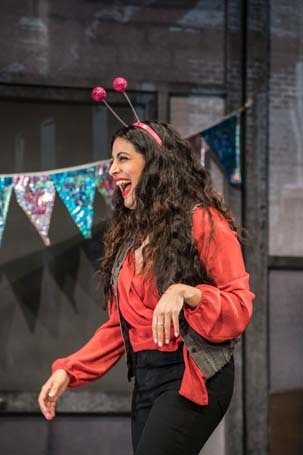 Plus on the performance I saw, understudy Melissa Jacques was on as Jamie’s mum Margaret. Her Dusty Springfield- infused 1960s ballads are the high points of the show, and Jacques handles them well, with a fabulously rich voice. 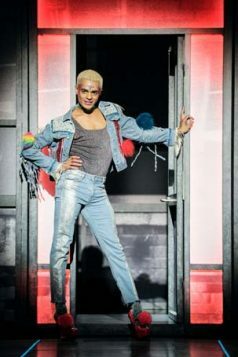 In a recent interview with The Stage, Williams said he’d come to slay, and on this evidence, he does. Just call him Slay-mie.